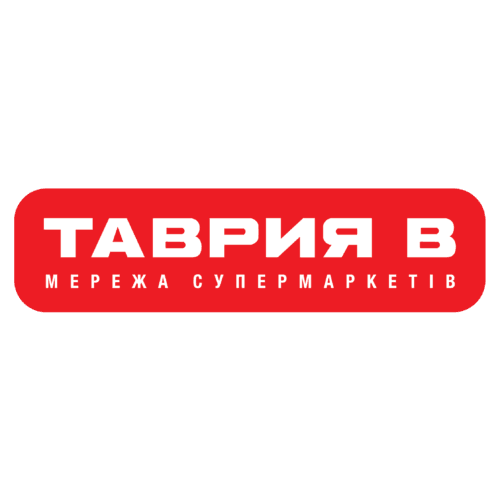 We begin the open online voting for the prominent Odesa resident to be depicted on this year’s medals of the second Odesa half marathon to be held on June 25. The vote can be made until May 3 this year at the half marathon website odesahalfmarathon.org. Anyone can vote. They made Odesa famous, their names are known not only in Ukraine but also abroad. The initiator of the vote is Run Ukraine, the organizer of the international race Odesa Half Marathon for the second year in a row. 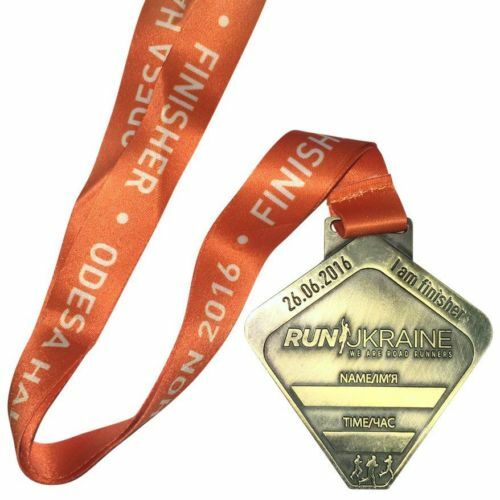 This concept of voting for the person to be displayed on medals is used for all events of the Run Ukraine Running League in 2017.